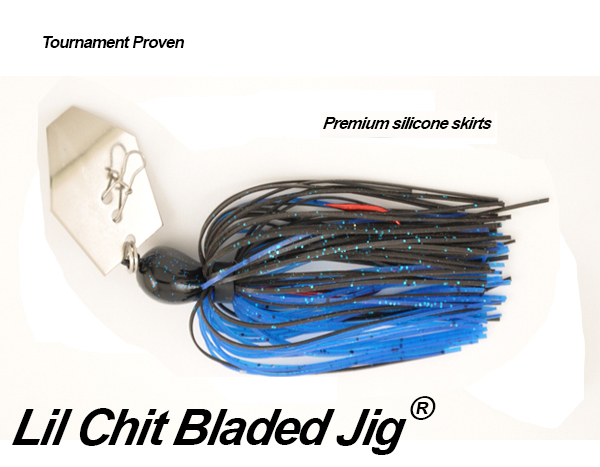 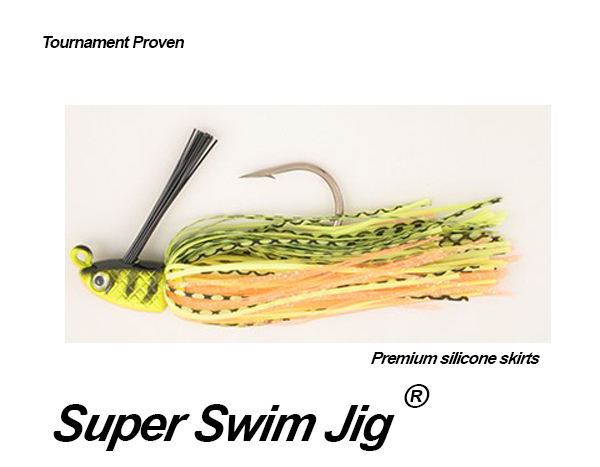 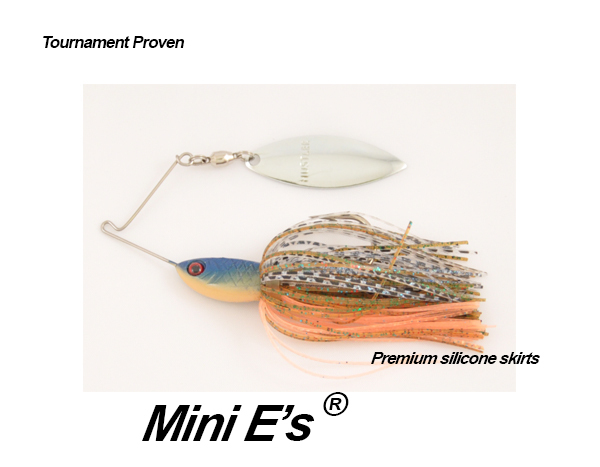 Unlike other bladed swim jigs the Lil’ Chit has a stainless steel blade which is thicker and more rigid which gives the jig a different motion when coming thru the water. 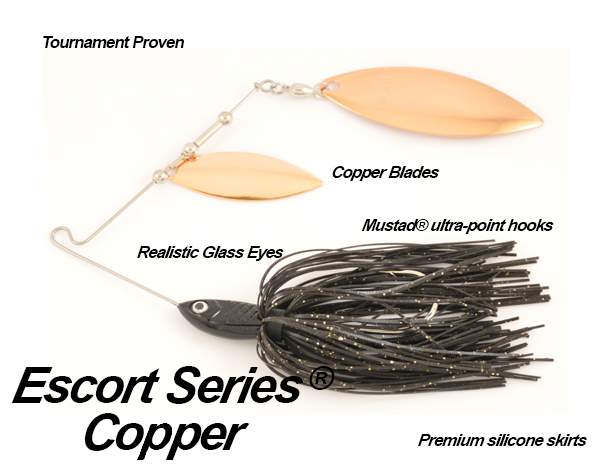 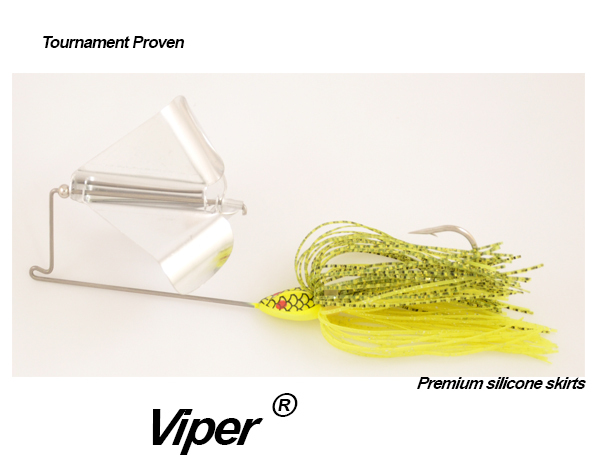 This bait is so versatile it can be retrieved slow or fast as well as used as a jigs in the pockets in the weeds. 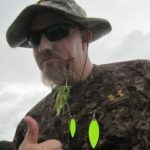 Just hold on and be ready.